There are many businesses in the area that would be useful for or of interest to cyclists. These include bike shops and mechanics, bike hire, businesses offering guided rides and courses in maintenance or riding techniques, and the all-important cafés and tea shops. Please note that this list is not exhaustive and there may be others that we have not included. Furthermore, by including businesses in the listing, the Yorkshire Dales National Park Authority is simply providing an information directory: we are not recommending any one business over another. 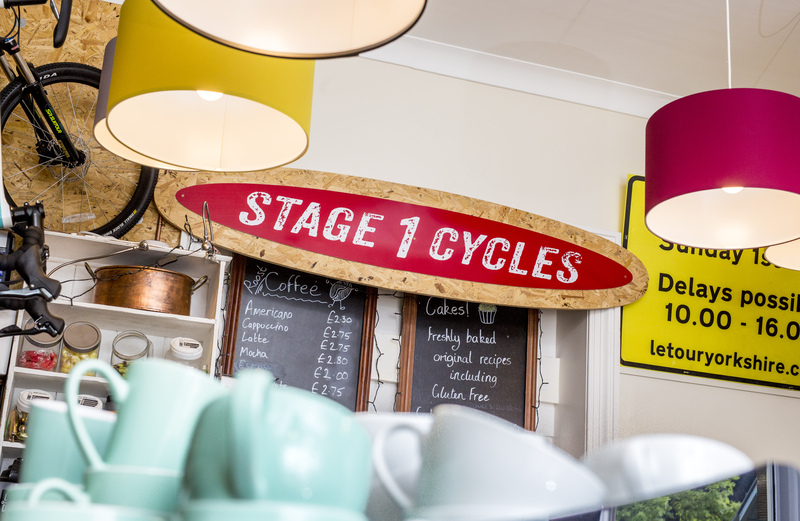 If you run a cycling-related business or café/tea shop in or near the Yorkshire Dales and would like it included in the listings, please contact us.